SBS’s upcoming drama “Switch” released stills of Jang Geun Suk and Han Ye Ri engaged in an argument. 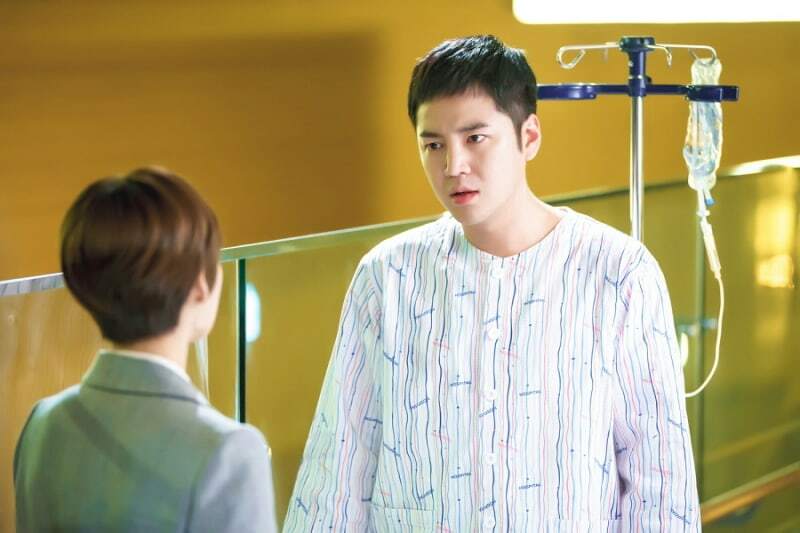 In the drama, Jang Geun Suk plays the role of a genius swindler Sa Do Chan, while Han Ye Ri plays Oh Ha Ra, a prosecutor full of energy and personality. The newly released photos show Sa Do Chan and Oh Ha Ra going through an argument. 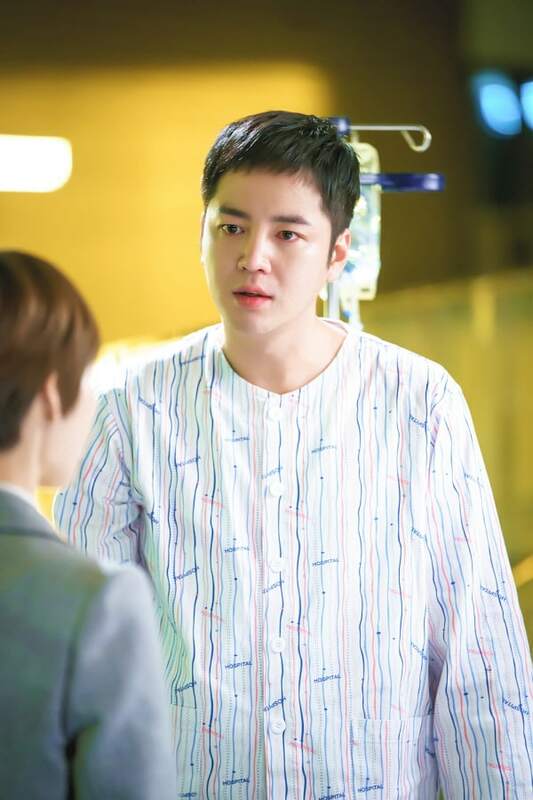 Unlike Oh Ha Ra, who is nicely dressed as usual, Sa Do Chan is dressed in a hospital gown and is even hooked up to an IV. He stares at Oh Ha Ra in shock for a moment while she has her arms folded and keeps a straight face. In the next photo, however, Oh Ha Ra turns to grab Sa Do Chan’s arm and stops him from leaving. The stills raise the question of why Sa Do Chan is receiving medical treatment and how the two came to confront each other. This scene was filmed on February 25 in Yangpyeong County. Jang Geun Suk and Han Ye Ri were cheerful and energetic on set, holding onto their scripts and working together in delivering their lines during the rehearsal. Moreover, the scene included an open conflict between the two main characters. When the cameras began rolling, Jang Geun Suk immediately fell into character with his usual smile wiped off from his face. Han Ye Ri also portrayed the subtle emotions of Oh Ha Ra who suddenly blocks Sa Do Chan from leaving. The production staff of “Switch” explained that the stills were from a scene where the two characters unexpectedly find themselves in a conflict. “As much as the scene serves as a motive for Sa Do Chan and Oh Ha Ra to work together in solving a case, the two actors committed more seriously than ever,” they added.